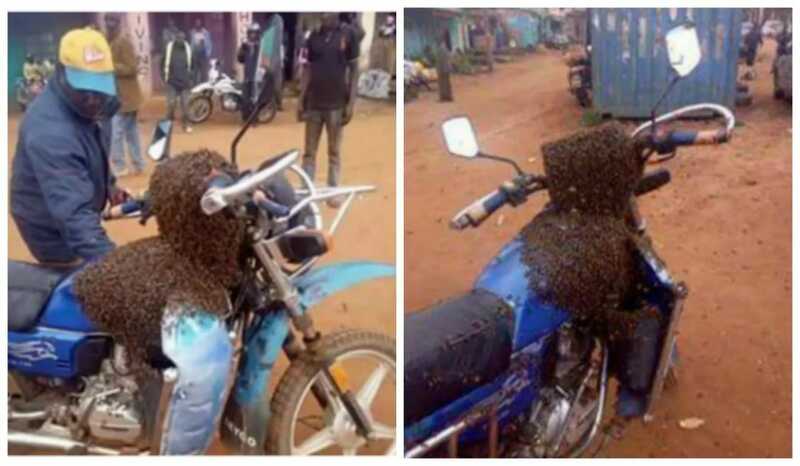 A swarm of bees caused some buzz in Mbooni, Makueni in Kenya when the horde attached itself to a stolen motorcycle. Some credit this unusual occurrence to retaliatory witchcraft. Indeed, the motorcycle had been stolen shortly before the bees’ arrival. 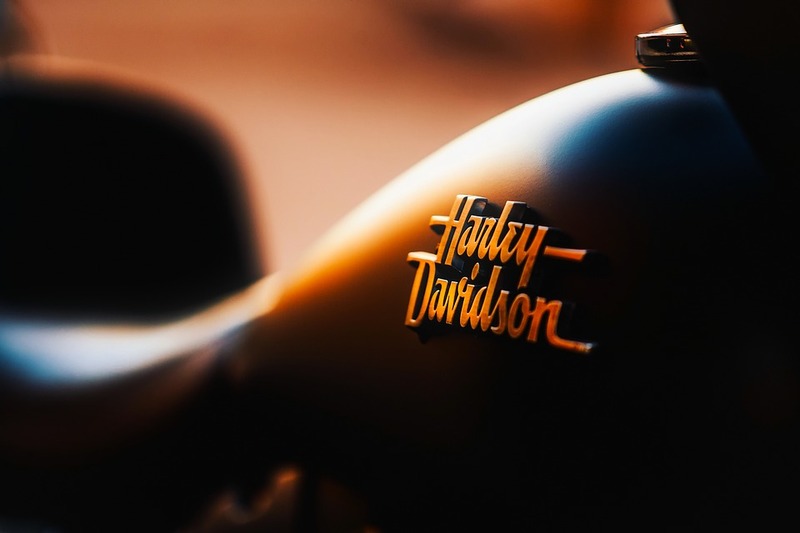 The victim of the theft, the motorcycle’s owner, reportedly visited a witchdoctor for assistance in getting the bike back. Shortly after, bees attached themselves to the motorcycle in a marketplace. The bees swarmed the bike for over an hour, eventually dispersing after the motorcycle’s rightful owner arrived at the scene. 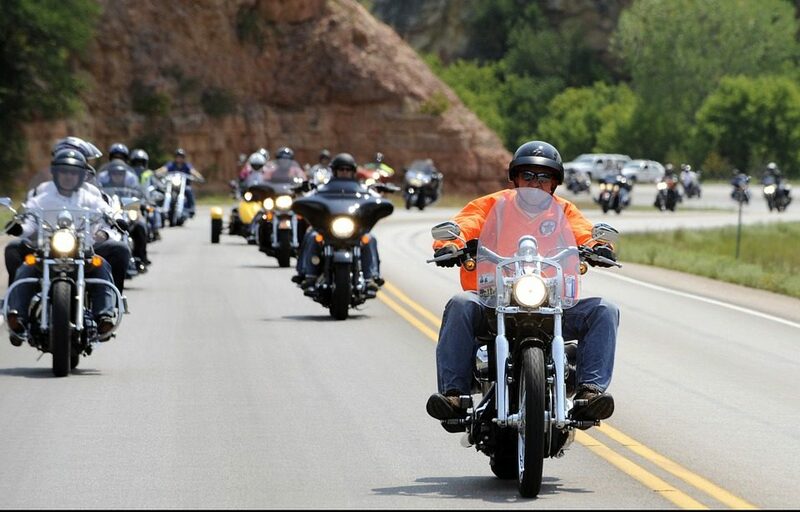 Local authorities insist that the bees didn’t arrive magically; instead, the bike swarm was a natural (albeit unusual) event. Some have speculated that the bees flocked to the bike because the hive’s queen got stuck in the handlebars. 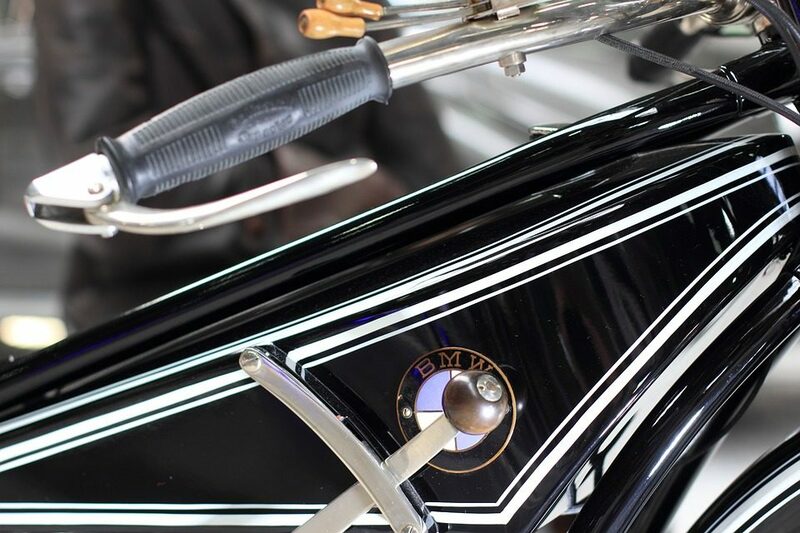 Regardless of the cause, the bees played a part in restoring the motorcycle to its rightful owner.